It’s Official! 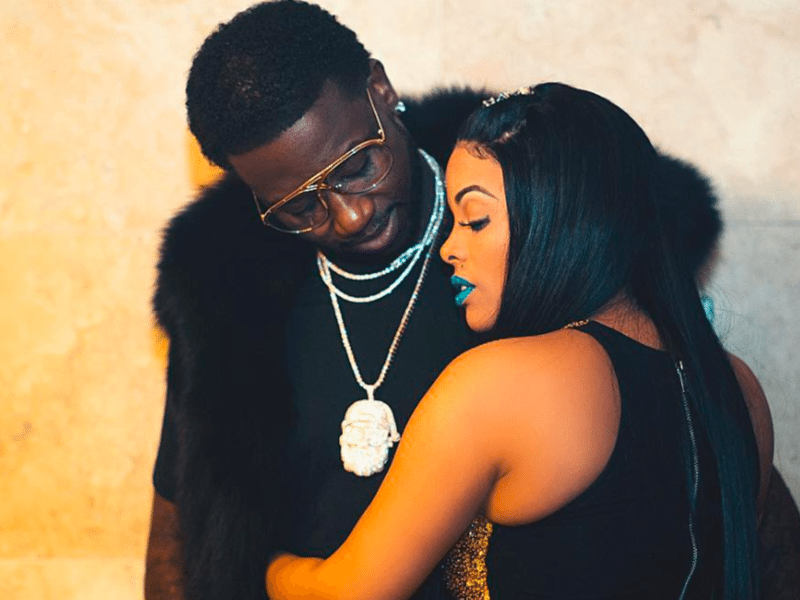 Hip Hop artist Gucci Mane and his fiancée Keyshia Ka’oir, recently announced they will be airing their nuptials on BET this fall. Ka’oir confirmed the deal and made the announcement this morning on her Instagram page (@keyshiakaoir). The show is slated to follow the couple throughout their wedding journey, as well as highlight their individual hustles they have. If you follow the couple on their social media pages, then it is no secret how deeply in love they are with one another. Her eccentric style and his all around swag make for the perfect hip hop love story. Last November, the rapper dropped down on one knee at an Atlanta Hawks basketball game and proposed to Ka’oir with a gigantic diamond ring that was the envy of all women. The couple met in 2010, when the rapper requested Kaoir appear in his music video. From there they were on their way to happily ever after, until Gucci Mane found himself in some trouble with the law. Being the ride or die chick, Kaoir held her beau down while he served his time. Building a beauty cosmetic empire, Ka’oir launched Ka’oir Cosmetics full of eye and lip makeup. As they plan the most extravagant celebrity wedding of the year. The series will be executive produced by Carlos King for Kingdom Reign Entertainment, David George and Jordanna Hochman for iTV American with Oji Singletary as showrunner. Be sure to check your local listings for show times and dates. For more info and the latest news, follow DELUX on all of our social media pages.